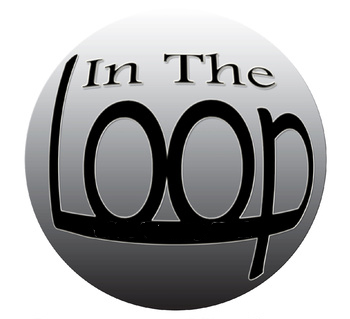 DJ Shakey hosts a conversation and in-studio performance by In The Loop, the project of Matt Dickey, a New York City-based guitarist, arranger and engineer. 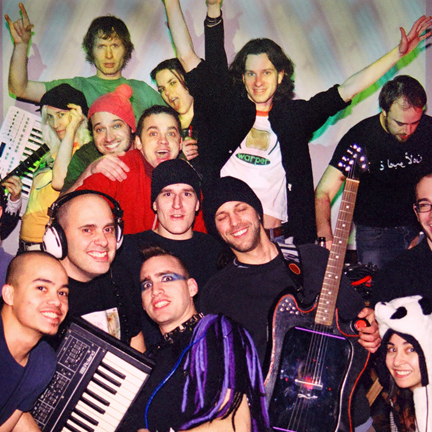 Occasionally the project is also a real-time collaboration between Matt and another musician. In this case that is drummer/percussionist Doron Lev. The process is best described as "live production," where all elements of the music and the mix are both improvised. As an undergrad at Trinity College in Hartford, CT, Matt studied with Dave Stoltz (of the Dickey Betts Band) and Bob Carabillo. As of this recording in summer 2011, he is a Music Technology Graduate student at New York University. Over the past few years Dickey has been developing his audio skills and adding more electronics, effects, and technology as a creative approach. While working on his degree, he has been focusing on multimedia and interactive programming, with an aim at developing real-time re-mixing audiovisual techniques.